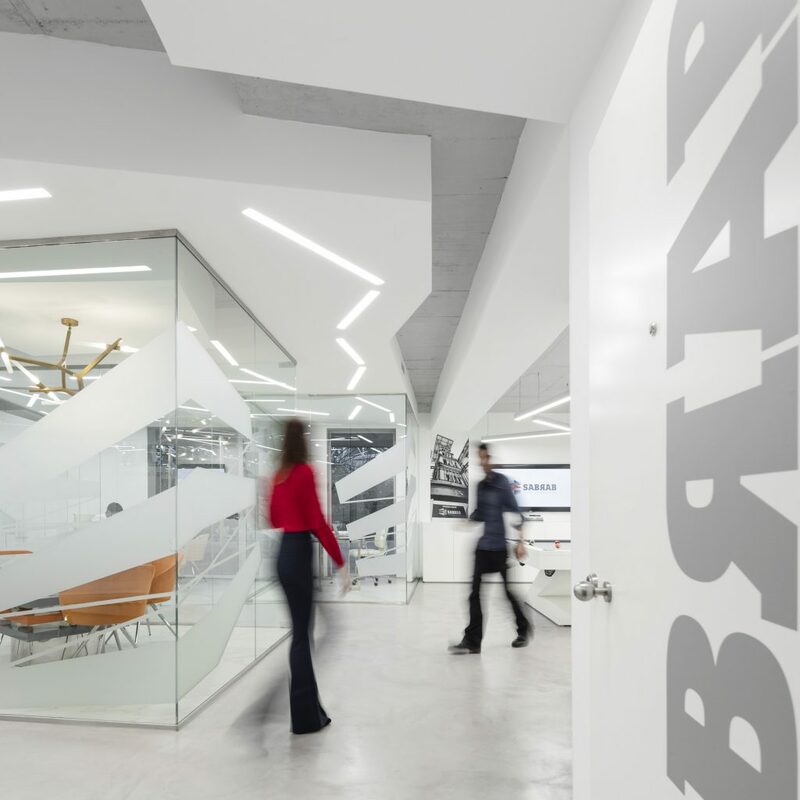 This project refers to Sabrab Office. Letting natural light enter in the space was the concept for the development of this space. The space was originally segmented with several work areas and where natural light was none and very dark rooms. The basic idea for the creation was immediately liberated from the whole area, transforming it into an open space. It was intended that almost the whole area of ​​the project was an integral part of a single space leading to the option for segmentation to be made through the placement of glass panels. 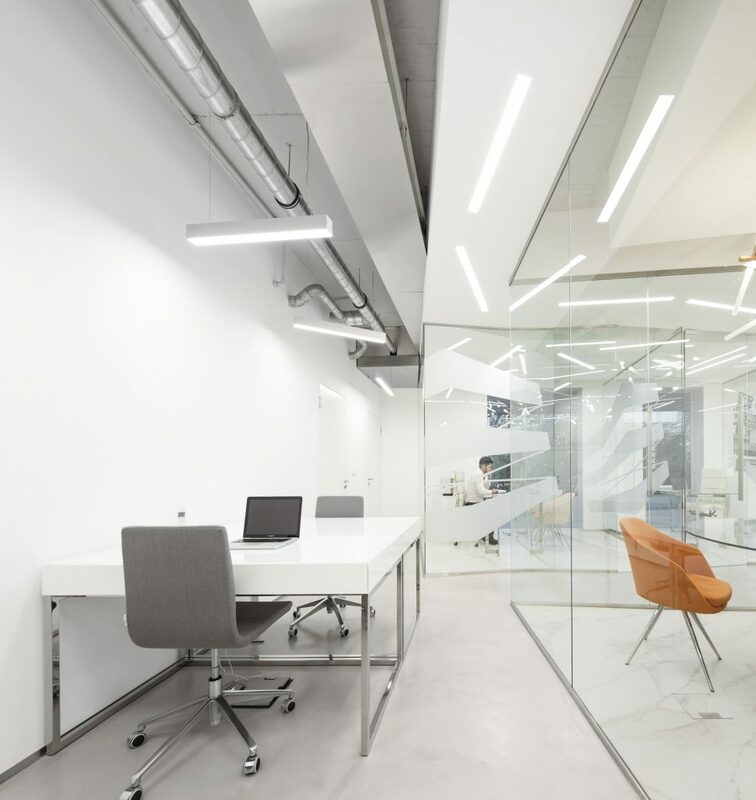 In addition to allowing the creation of more reserved work spaces, natural light, which only enters through two windows on the main facade of the building, fills almost the entire office in a homogeneous way, with view for one most beatifull avenues of Lisbon. 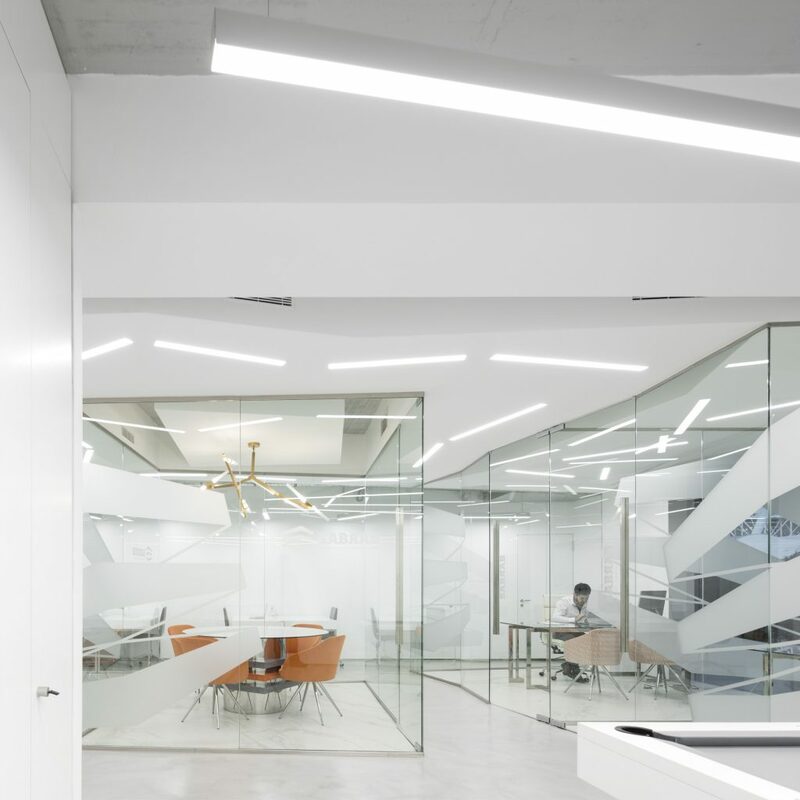 In an area of ​​108 m2, it was intended to create several areas that could meet the needs of the company, two offices, meeting room and open space with a common collective work area and a technical and Printing. Being a company based on creativity and the development of new ideas, based on an exchange of knowledge of its employees and still looking for new solutions, it was thought a play area that could provide a relaxed environment in which it was implemented a snooker table and ping pong. This table also allows the possibility of turning into a work table of a larger size. 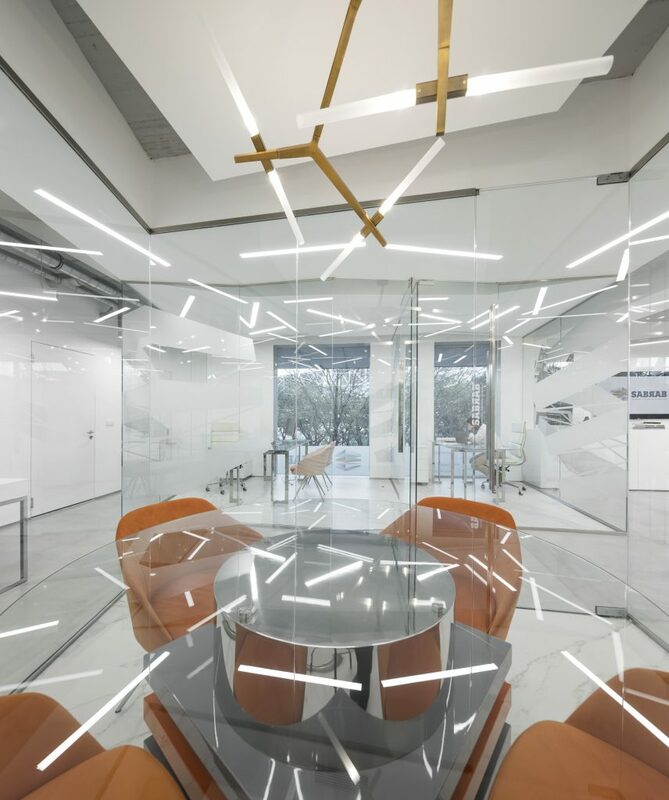 In order to break the square and regular shape of the office floor plan, uneven geometric shapes defining the meeting room and the two work rooms appear in the design, namely in the creation of enclosed enclosures. 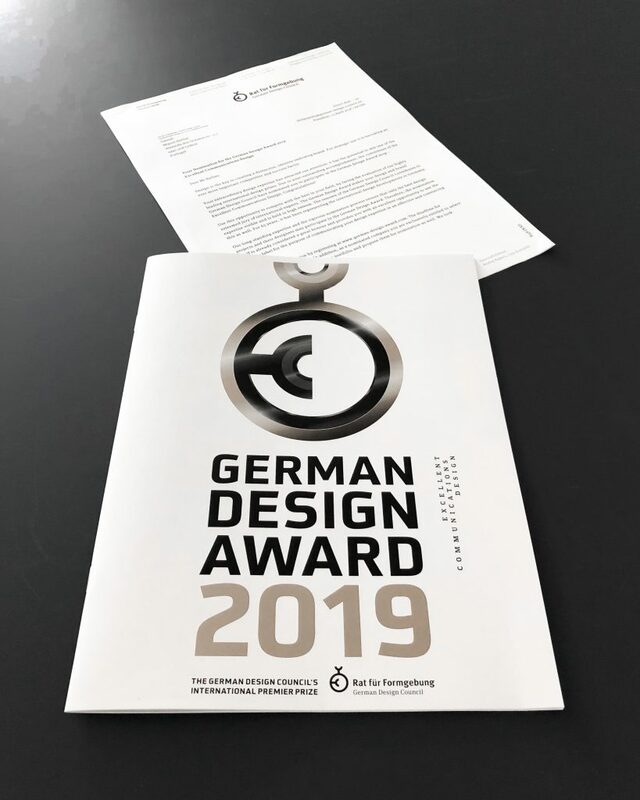 The concept created by these forms defines apart from the compartmentalization of the space the solutions for the application of floor coverings and also the solution for the design of suspended ceilings. The simplicity of the design with the application of only one vertical interior element, the glass, also led to ideas of simple concept for the application of floor coverings and ceilings. A distinction was made in the design of floor coverings between enclosed work areas, work rooms and meeting rooms, and the open space area. In the enclosed zones, a marble with irregular gray-tone stains was applied, from Estremoz marble quarry in the Alentejo region of Portugal, and to the rest of the office a continuous floor in Microconcrete with gray color. In the project, it was intended to maintain memories of the building’s own building elements at the level of the ceilings, so that part of the area was chosen, namely in the open space area only by painting the gray concrete slab, reserving for closed areas and around them the definition of suspended ceilings with geometric shapes painted white that accompany the implantation of the spaces. In the enclosed compartments the ceilings are released from the limits as if suspended platforms were.